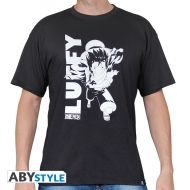 One Piece Il y a 41 produits. 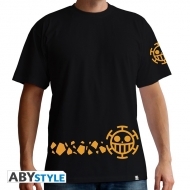 T-shirt One Piece , modèle Skull with map homme ML black. 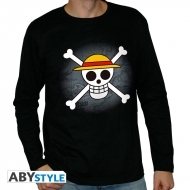 T-shirt One Piece , modèle Skull homme MC blanc & bleu premium. 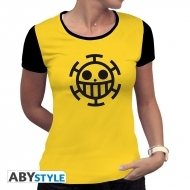 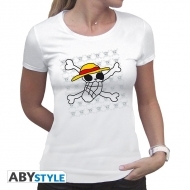 Tshirt femme One Piece, modèle Skull Chopper. 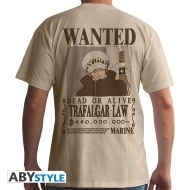 Tshirt homme One Piece, modèle Wanted Trafalgar Law. 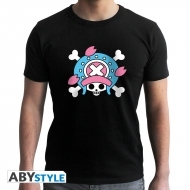 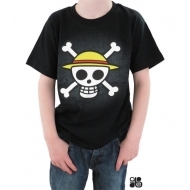 T-shirt homme One Piece, modèle Skull Chopper. 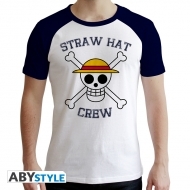 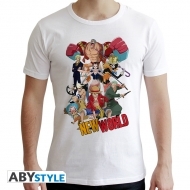 T-shirt homme One Piece, modèle Groupe New World. 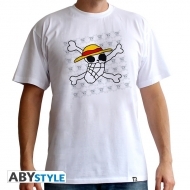 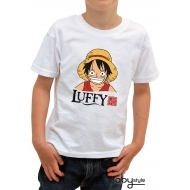 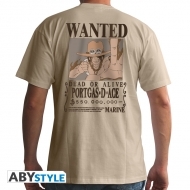 T-shirt homme One Piece, modèle Wanted Ace. 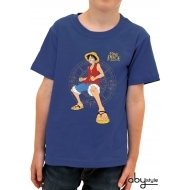 Tshirt homme One Piece, modèle Luffy running black used.